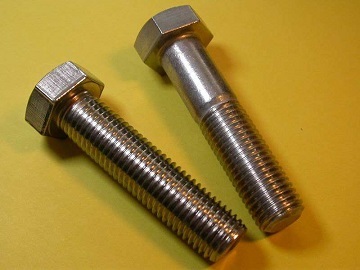 Hastelloy C-276 hex bolts: full thread & rolled thread. The Hastelloy C-276 hex bolts supplied to an US client in Louisiana. Specification: 3/8″ x 2″; Material: ASTM B574 Gr. N10276; Dimensions to: ASME B18.2.1.